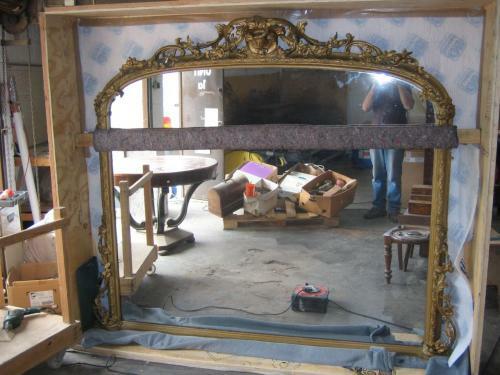 When you entrust a piece of furniture to a conservator/restorer, whether it is 300 or 30 years old, you need to know it will be treated sympathetically, competently and carefully. Unless you have a personal recommendation it is difficult to be sure whether you are handing it over to a skilled craftsman or to an untrained ‘bodger'. Whilst I cannot comment on the majority of the people who call themselves restorers - or even conservators - I can present my own credentials. 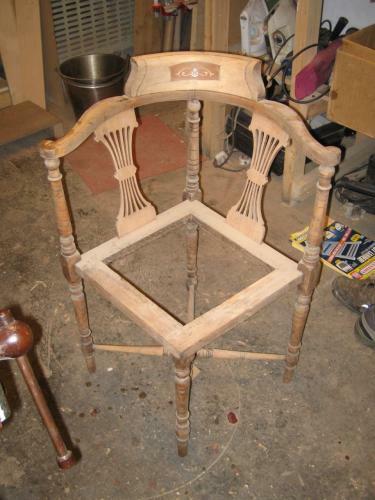 I have been practicing furniture restoration since 1991. 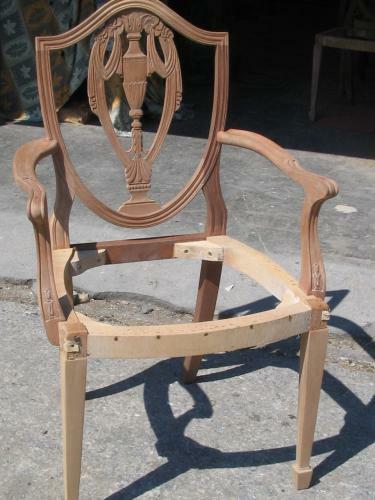 I studied for and gained a Diploma of Higher Education in Furniture Restoration (Distinction) then a B.A. 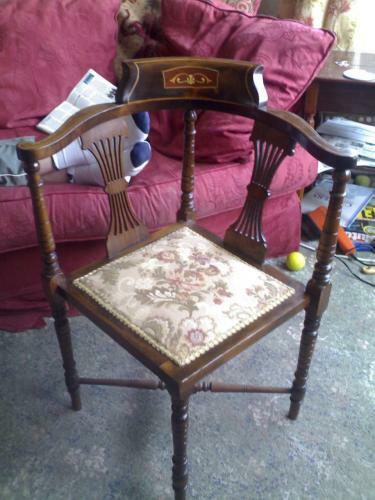 Honours Degree in Furniture Conservation (1st class), both awarded by Manchester University. 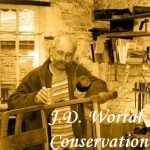 I then worked at a prominent Antique Furniture Restoration company in the centre of Derby for a year before setting up my own Conservation/Restoration business in 1996. 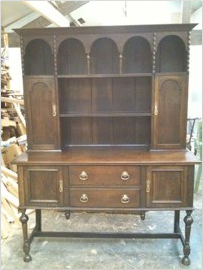 Specialists in Furniture Repairs, Restoration, Antique Furniture Restoration, Guilding and French Polishing. I enjoy furniture enormously. This passion has led me to study for, and acquire, first a Diploma of Higher Education in Furniture Restoration (gained with Distinction) and then a first class Bachelor of Arts Degree in Furniture Conservation and Restoration with Honours, both awarded by Manchester University. We inherited a 50 year old Ercol dining table which was badly in need of restoration. 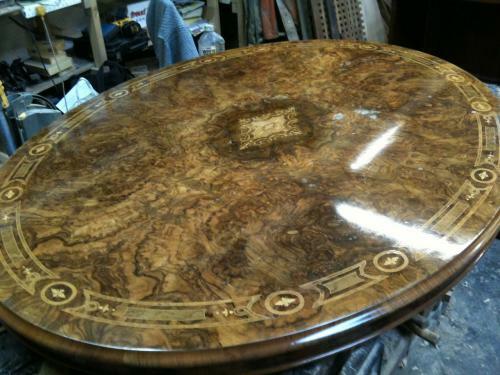 We are delighted with the work John did in restoring the table to such a high standard. John is a true artisan and I have no hesitation in recommending his work. 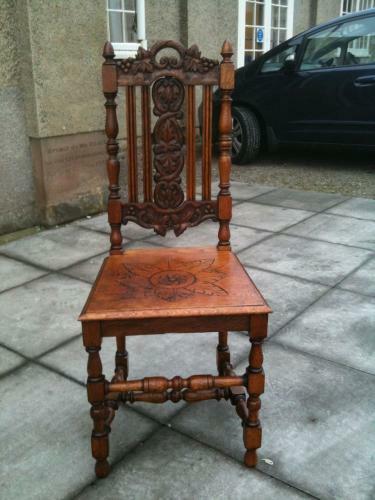 John did a fantastic quality, value for money restoration of our antique oak cane back dining chairs. 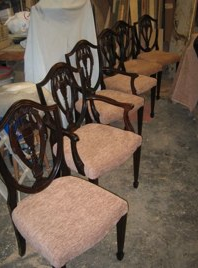 John did a fantastic job on our antique oak cane back dining chairs. He recained the backs and toned them matching the colour perfectly. He replaced one of the broken stretchers and repaired a broken upright and you couldn't tell which. 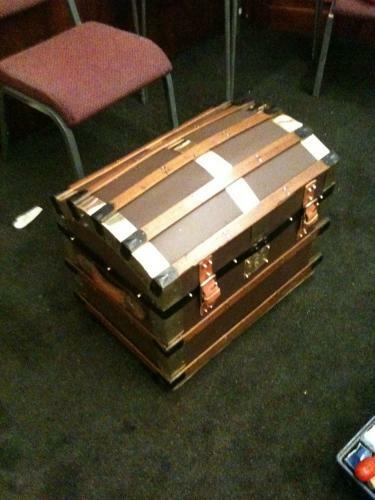 John also took the chairs apart and then rejointed as necessary and put them back together securely. He upholstered the seats, matching the leather wonderfully. 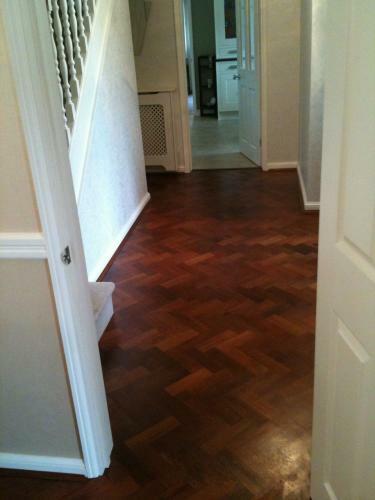 Finally he removed splashes of paint on the wood, clean and waxed until it positively shone. He did it all for a very reasonable cost. We can't praise him enough as you may have noticed! He loved doing them which you could tell and was very knowledgeable. We would have no hesitation in recommending him for a similar job or any other he is equally equalified for. John performed absolute magic on my dining table. 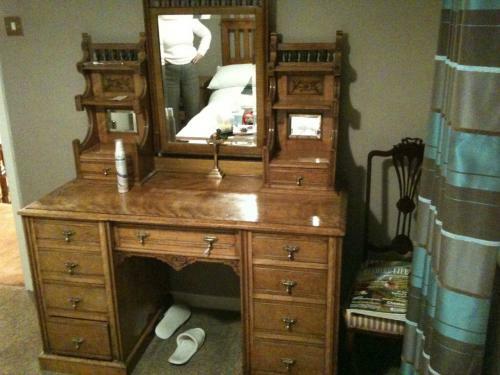 The workmanship was excellent. I would highly recommend him. John did an excellent job removing a beetroot juice stain from my oak dining table. 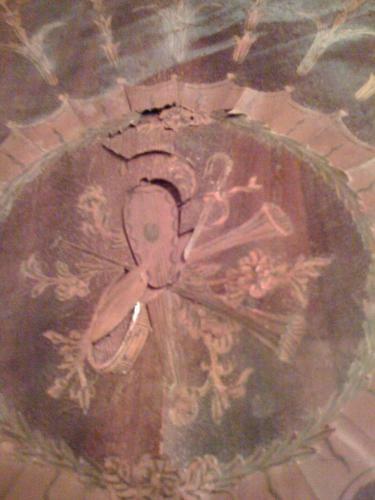 The stain was completely removed and the table has been restore to its original state. John is a very knowledgable and skilled professional. 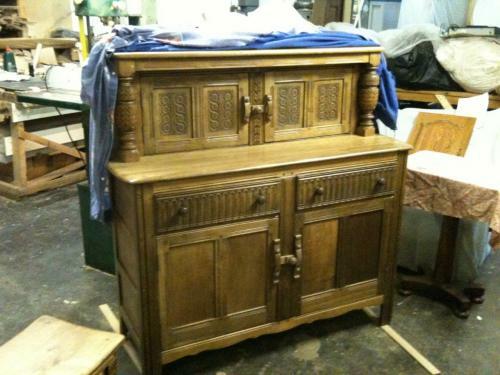 John has done a fantastic job restoring my bureau, it was definitely in need of some tender care! John explained exactly what he could do and was honest about his timescales. It is now back in pride of place looking wonderful. I would highly recommend John. John recently restored two large and very badly damaged display boards on behalf of an old school society (The Old Standians).The fished restoration exceeded all expectations and at a cost that was extremely reasonable. 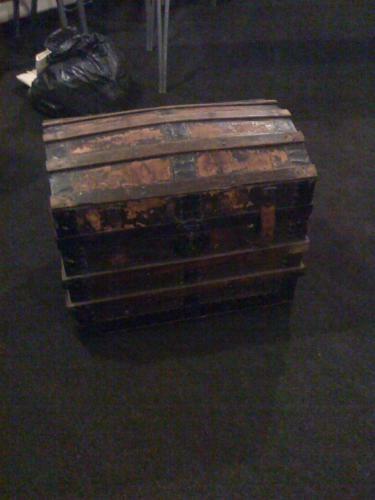 We had a badly damaged antique chest of drawers (a combination of not looking after it very well + the dreaded woodworms). 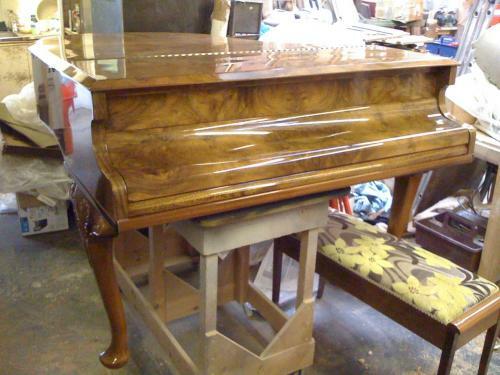 John treated it and restored it to its former glory. Not only did he do an utterly fabulous job, he did it faster than anticipated. I recommend him without hesitation. Very happy with my new cane seat on my wooden bedroom chair. Woven with real skill and attention to detail. 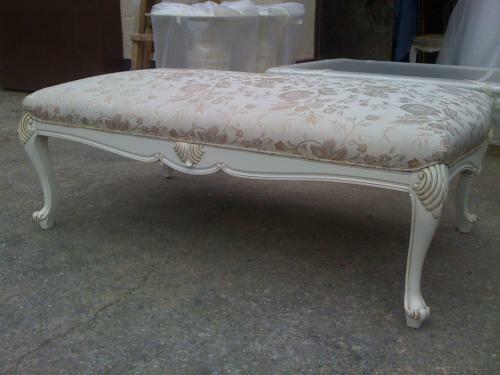 John repaired a chair and restored a 25 year old coffee table, whch no look brand new. Very pleased with his work. John restored an oak table top for us and the result is perfect and has brought the table back to life. 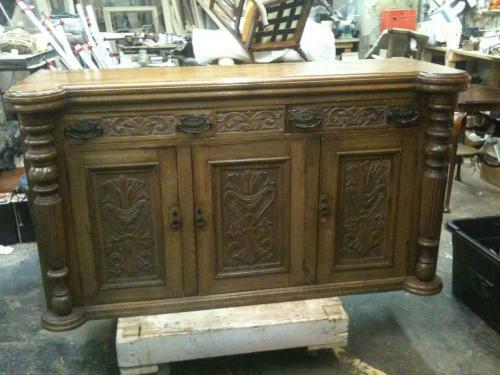 John stripped, sanded, sealed and finished an oak sideboard that has been in my family for 50 years. It has given it a new lease of life, and we are delighted with it. John gave use various options and advised us on the best type of coating. 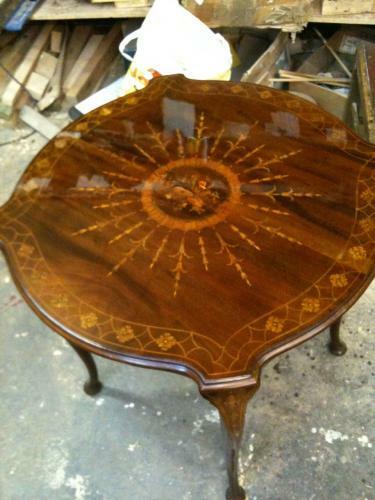 The table was finished brilliantly, good as new. I am very happy customer. John is truely an expert in his field. 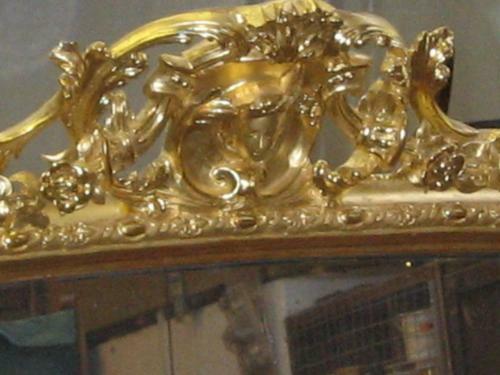 Has restored several pieces with excellent results. His standard of work combined with exceptional knowledge makes him quite unique. 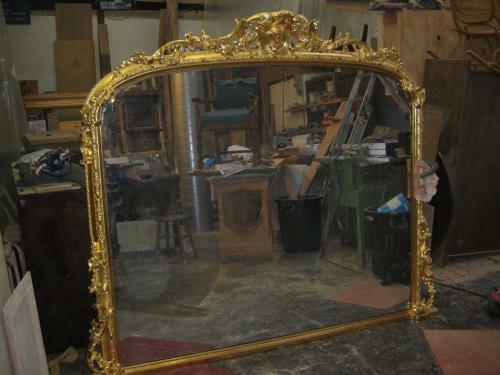 John's thoughtful and careful approach has produced some very successful restoration results for us. 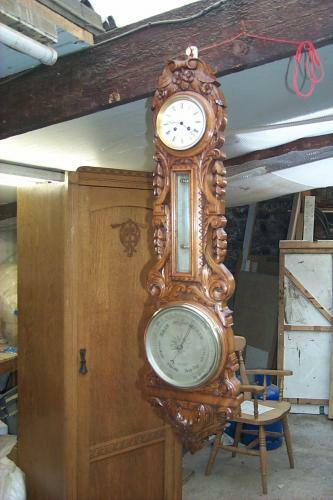 He is an experienced and skilful craftsman, and his knowledge of restoration techniques is excellent.